Yesterday I came back from Verona, after an intense phpDay. 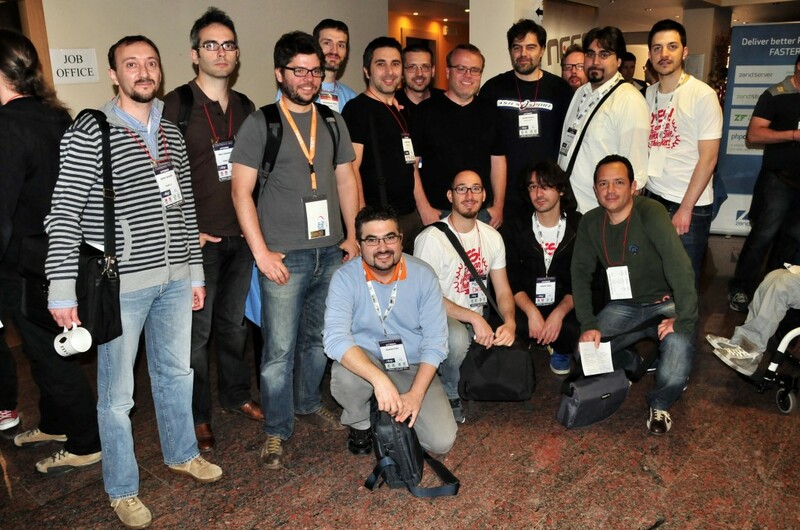 I'm not just talking about the quality of the talks and the speakers, I'm talking about the mood, the phpness. Quoting the closing keynote by David Coallier, and without any mean to be freak or odd, I think I've finally embraced my phpness.